Alice Vodden has had chronic muscular pain for two years, causing her pain during both water and land training sessions. 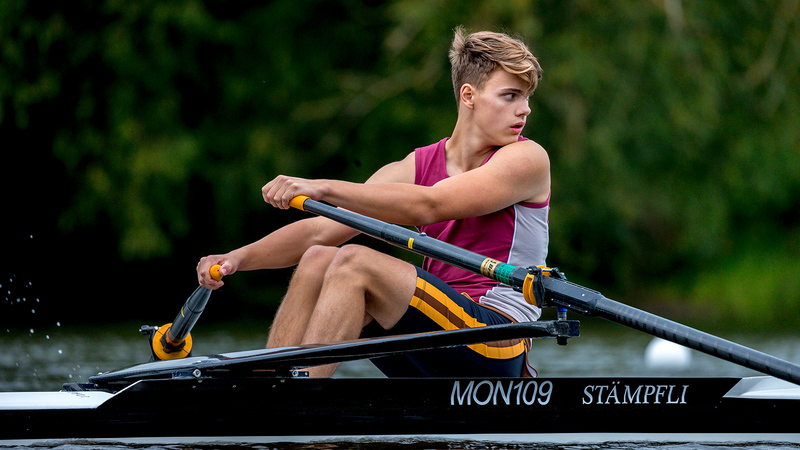 The Warwick University Boat Club rower has undergone four operations and is keen to increase awareness of chronic exertional compartment syndrome within the rowing community. “I learnt to row at the age of 14, on the picturesque shores of Lake Geneva in Switzerland where I was fortunate enough to grow up. 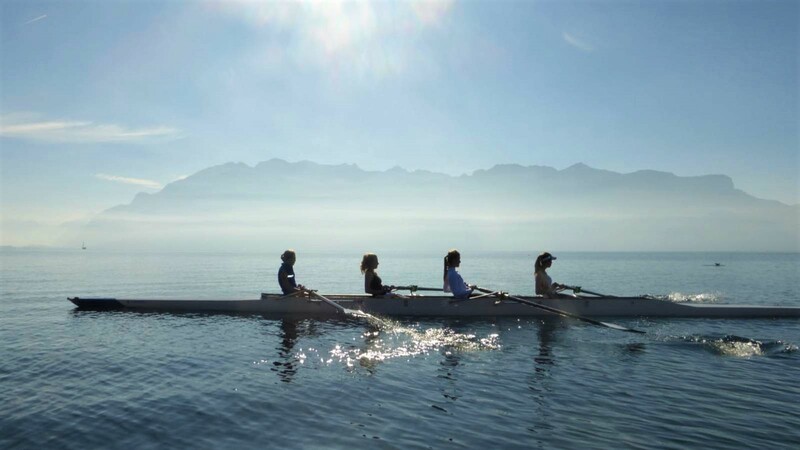 After a few years of falling in numerous times and attempting to perfect my questionable technique, I began to compete in national and international regattas, reaching the A-final at the 2014 Swiss Championships in the junior women’s quad. 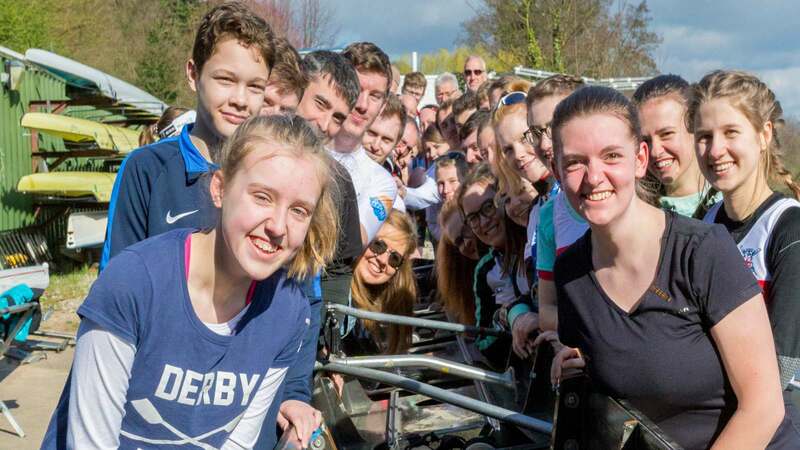 “After finishing school, I returned back to the UK, where I joined the University of Warwick Boat Club, training six days a week while studying for my undergraduate degree. “Throughout the year, while I was able to row and train to a high level, including qualifying for Henley Women’s Regatta in 2017, I began to experience pain in my forearms, which over time, increased in severity. 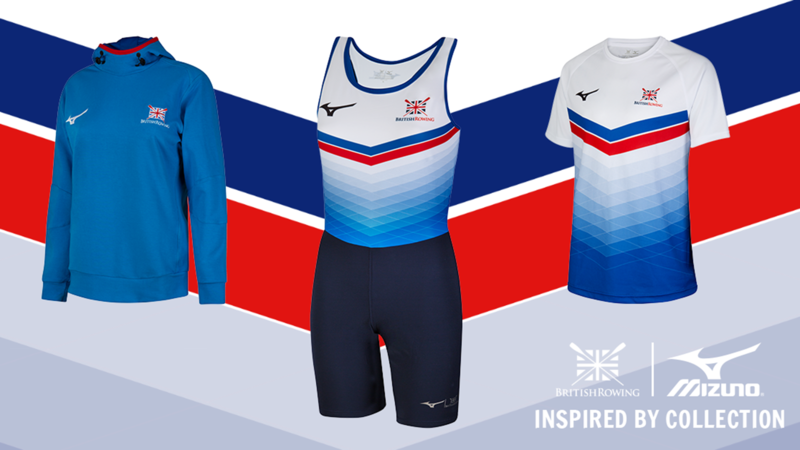 “Presumed at first to be a case of poor technique, I managed the pain by increasing rest in between sessions, and occasionally swapping some longer ergs for the bike. 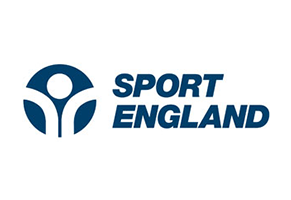 Yet despite these precautionary measures, the pain became so significant during training that I was no longer able to row, and in April 2018, I was admitted to hospital, where I was diagnosed with chronic compartment syndrome in both arms. Chronic exertional compartment syndrome is rare but may be seen in athletes, causing extreme pain and swelling in the affected muscles. It will usually disappear when exercise stops but will often reoccur when exercise continues. 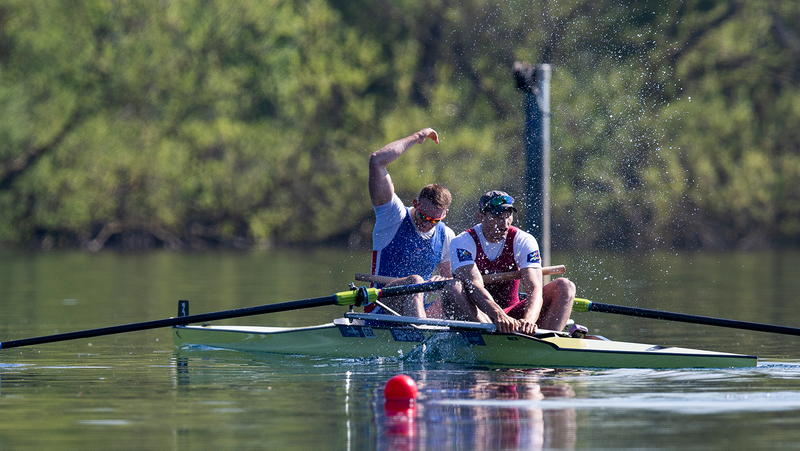 If identified and treated at an early stage, this condition can be effectively managed through physiotherapy, a change in technique, or a significantly reduced training schedule, allowing athletes to continue to row. However, if the condition worsens beyond a certain point, the only treatment option is an operation in order to release the pressure in the compartments. If you have chronic muscular pain then you should be seen by a healthcare professional in order to best address the issue – and ensure you can enjoy your time out on the water for many years to come.